We Believe . . . 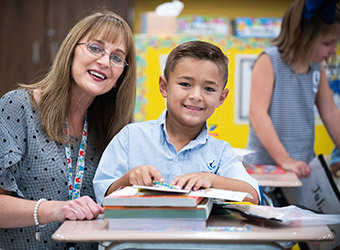 The framework of the Our Lady of Mercy Catholic School family includes a number of dedicated administrators, faculty and staff members.They share their unique strengths, talents and knowledge with our students and families, while providing students with the best educational experience possible. Their countless hours of work are reflected by the success of our students, and the number of exciting opportunities that develop each time we welcome a new member to our school community.